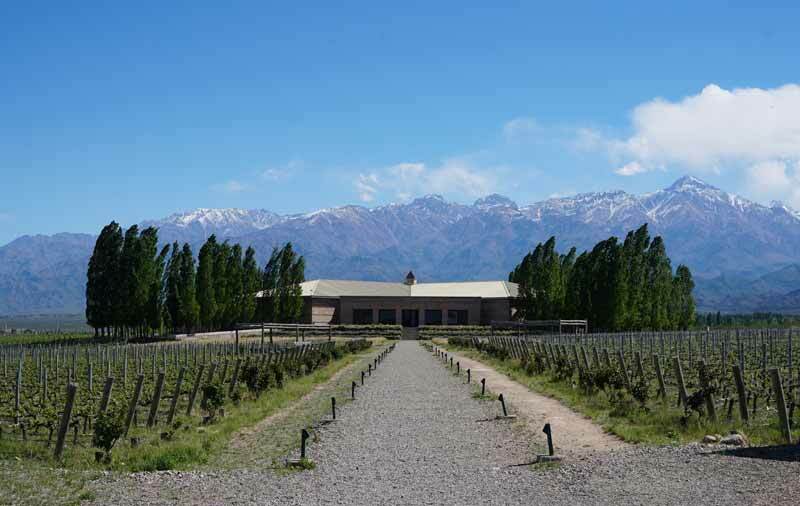 This months wine dinner will highlight the tastes and flavors from Argentina. Executive Chef, Anne Johnson, is proud of her 5 selected courses and is excited to share these South American dishes. We will be joined by Country Vintner to present wine pairings and discuss the subtleties of our selections. Prices are $70 per person, not including tax and gratuity. Reservations are limited and Required. Everything we know is everything you taste.